Home Body Disorders Health & Beauty "The Importance of Water And Your Health"
For men is roughly 3 liters (about 13 cups) of total beverages a day. For women is 2.2 liters (about 9 cups) of total beverages a day. If you do not supply enough water to your body, your brain cannot function well, and you will get headache or migraine. Hence, next time, if you feel fatigue and headache, it may be the sign of dehydration. 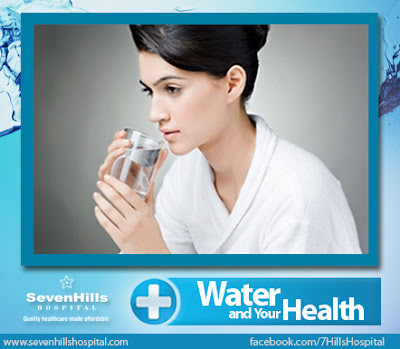 Drinking water helps maintaining the balance of body fluids.